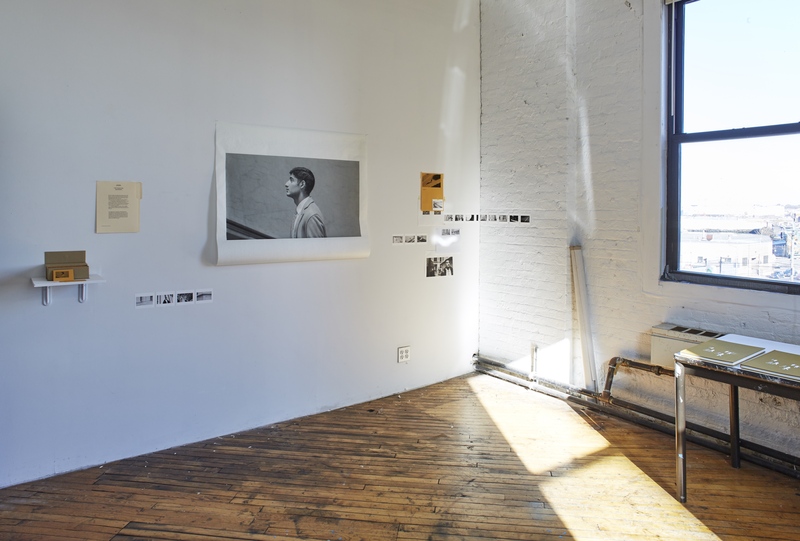 The International Studio & Curatorial Program (ISCP) Fall Open Studios is a two-day exhibition of international contemporary art presented by the 35 artists and curators from 23 countries currently in residence. Jonas Mekas, whose groundbreaking work has had a significant impact on the fields of film, poetry and art, will make remarks at 7pm on November 9. Twice a year only, ISCP offers the public access to private artists’ and curators’ studios to view artwork and share one-on-one conversations. Today, spaces for open cultural discourse are more important than ever—we invite the public to engage in dialogue around contemporary art with arts professionals from across the globe. Concentrated in a three-story postindustrial loft building on the edge of Bushwick, ISCP has supported the creative advancement of residents for over twenty years, with a robust program of individual workspaces and professional benefits. 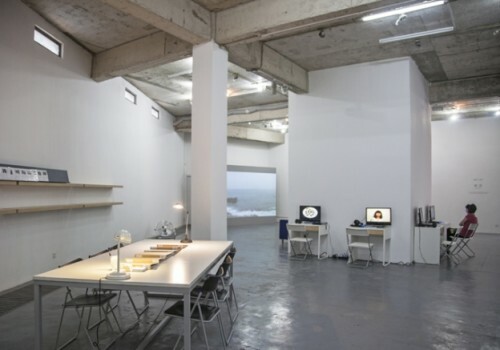 ISCP has invited 5533, an Istanbul-based independent space founded in 2007, to be the 2018 institution-in-residence. Works that highlight the current artistic and social atmosphere in Turkey will be on view during Open Studios in the exhibition Under the Radar: 5533 at ISCP. Selections from 5533’s archives will also be included in the exhibition, as well as a project by Gözde İlkin. In addition, Chia-Wei Hsu: Black and White – Malayan Tapir will be on view in the Project Space throughout Open Studios. 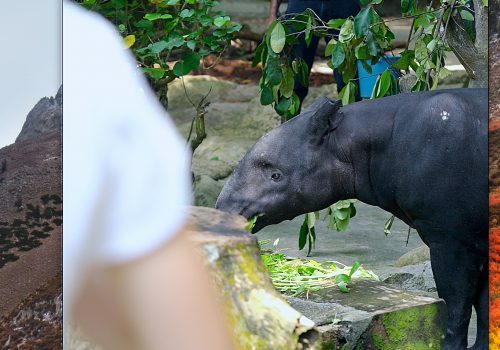 In this exhibition, co-organized with the Taipei Cultural Center in New York, Hsu cuts across time and geography to narrate the history of the Malayan tapir and its relationship to colonial power and zoos in Southeast Asia. Open Studios participating artists and curators: Paul Barsch (Germany), Elaine Byrne (United States/Ireland), Danilo Correale (United States/Italy), Simone Couto (United States/Brazil), Marta Fišerová Cwiklinski (Czech Republic), Furen Dai (United States/China), Emily Floyd (Australia), Helene Førde (Norway), İnci Furni (Turkey), ektor garcia (United States/ Mexico), Jude Griebel (United States/Canada), Johannes Heldén (Sweden), Samuel Henne (Germany), Benjamin Hirte (Austria/Germany), Honza Hoeck (Denmark), Benedikte Holen (Norway), Esther Hovers (The Netherlands), Maria Hupfield (Canada), Stine Marie Jacobsen (Denmark), Remy Jungerman (The Netherlands/Suriname), Paul Kuimet (Estonia), Andy Leleisi’uao (New Zealand), Joshua Liebowitz (United States), Pauline Boudry / Renate Lorenz (Germany), Niko Luoma (Finland), Yann Pocreau (Canada), Linda Reif (Austria), Marius Ritiu (Belgium/Romania), Loup Sarion (France), Martha Skou (United States/Denmark), Jonas St. Michael (Canada), Elina Suoyrjö (Finland), Daniel Wagener (Luxembourg/Belgium), and Eero Yli-Vakkuri (Finland). 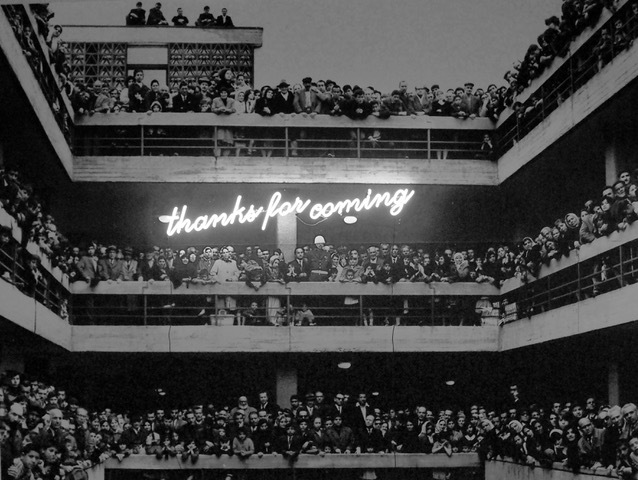 ISCP thanks the following residency sponsors: Alfred Kordelin Foundation; Arts and Theatre Institute, Czech Republic; Australia Council for the Arts; BKA – Bundeskanzleramt Österreich Kunst und Kultur / Arts and Culture Division of the Federal Chancellery of Austria; Canada Council for the Arts; Conseil des arts et des lettres du Québec; Creative Victoria; Danish Arts Foundation; Edward Steichen Award Luxembourg; Estonian Contemporary Art Development Center; Finnish Cultural Institute in New York; IASPIS – The Swedish Arts Grants Committee’s International Programme for Visual Artists; KdFS Kulturstiftung des Freistaates Sachsen; Kunsten en Erfgoed; La Fondation pour l’Art Contemporain Claudine et Jean-Marc Salomon; Mondriaan Fund; New York City Council District 34; New York City Department of Cultural Affairs, in partnership with the City Council; New York State Council on the Arts with the support of Governor Andrew M. Cuomo and the New York State Legislature; Niedersächsisches Ministerium für Wissenschaft und Kultur and Niedersächsische Sparkassenstiftung; OCA – Office for Contemporary Art Norway; Yoko Ono; Danna and Ed Ruscha; SAHA Association; Senate Department for Culture and Europe, Berlin; The Dr. K. David G. Edwards & Margery Edwards Charitable Giving Fund; Toby Devan Lewis Donor Advised Fund of the Jewish Federation of Cleveland; Wallace Arts Trust; and Alice and Lawrence Weiner. This program is supported, in part, by Arrogant Swine; Austrian Cultural Forum New York; Consulate General of Brazil in New York; Consulate General of Denmark in New York; Consulate General of Finland in New York; Consulate General of Luxembourg in New York; Consulate General of Sweden in New York; Consulate General of the Federal Republic of Germany in New York; Greenwich Collection, Ltd.; Google; Hartfield Foundation; Jacques and Natasha Gelman Foundation; Lagunitas Brewing Company; Materials for the Arts; The Milton and Sally Avery Arts Foundation; Ministry of Culture, Taiwan; New York City Council District 34; New York City Department of Cultural Affairs, in partnership with the City Council; New York State Council on the Arts with the support of Governor Andrew M. Cuomo and the New York State Legislature; Royal Norwegian Consulate General in New York; Taipei Cultural Center in New York; and The Andy Warhol Foundation for the Visual Arts. ISCP thanks the members of Director’s Circle for their generous support: Anne Altchek, Karyn Issa Ginsberg Greenwald, Lori Reinsberg, Tracey Riese, and Laurie Sprayregen. 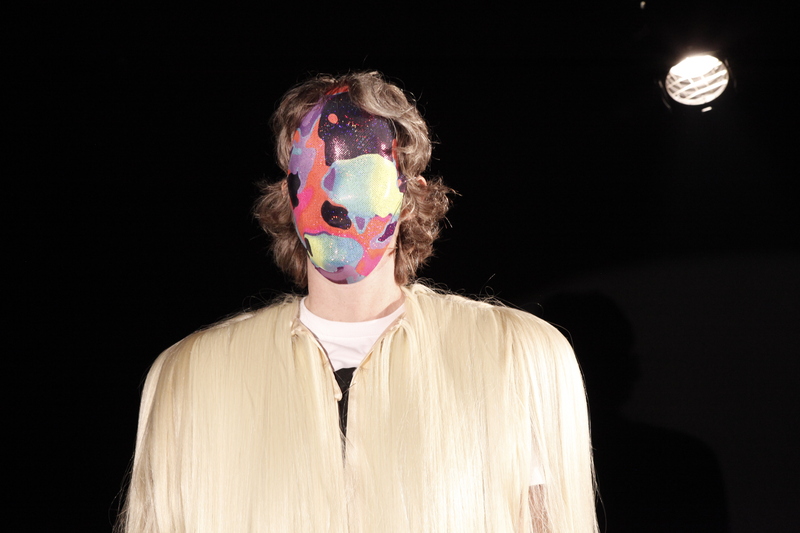 Pauline Boudry / Renate Lorenz, I Want, 2015, installation with a double HD projection, 16 min. Courtesy of the artists. 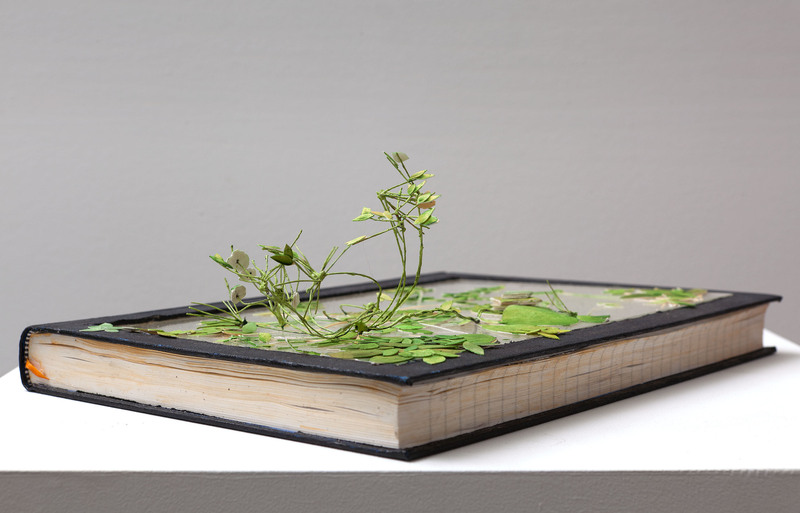 Johannes Heldén, First Contact, 2011, mixed media sculpture, 11 × 8 × 2 in. (27.94 × 20.32 × 5.08 cm). Courtesy of the artist. 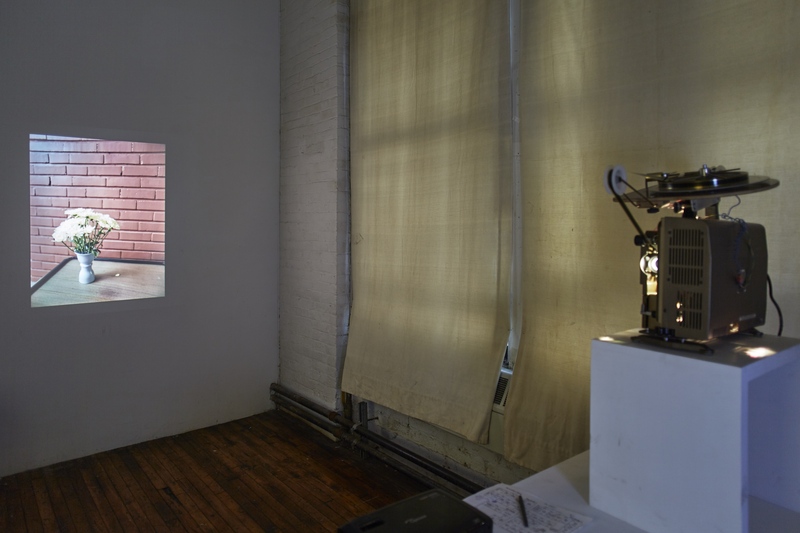 Samuel Henne, studio installation from Open Studios Fall 2018. Photo by Martin Parsekian. 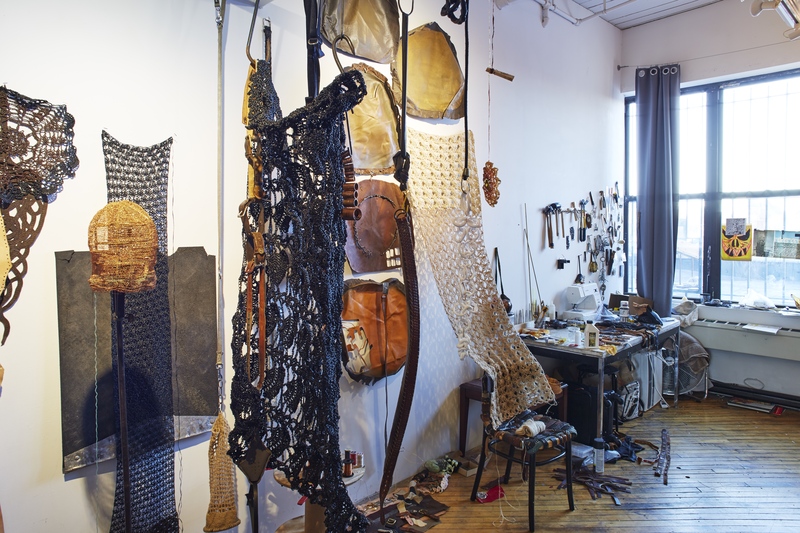 ektor garcia, studio installation from Open Studios Fall 2018. Photo by Martin Parsekian. Esther Hovers, studio installation from Open Studios Fall 2018. Photo by Martin Parsekian. 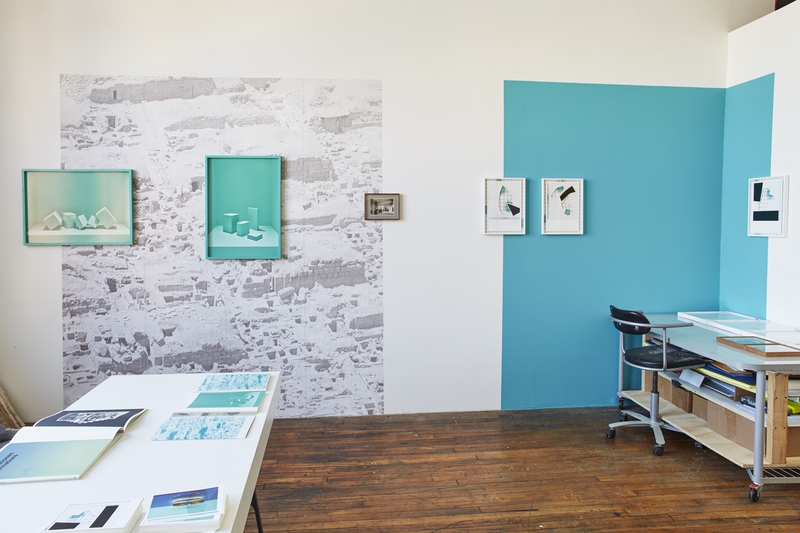 Paul Kuimet, studio installation from Open Studios Fall 2018. Photo by Martin Parsekian. 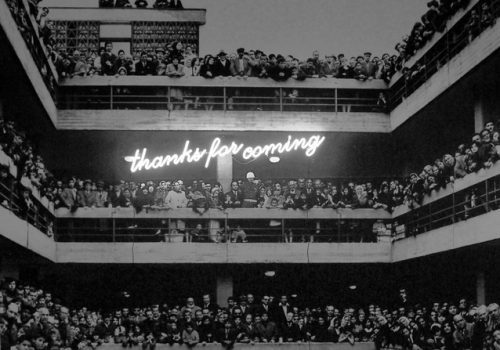 As part of the public programing for 5533’s institutional residency and exhibition Under the Radar, its co-founders Nancy Atakan and Volkan Aslan will be in discussion. 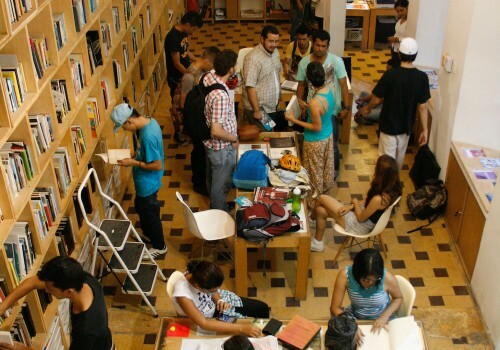 They will reflect on 5533’s initiatives and alternative model during its ten years of existence. The discussion will be moderated by Mari Spirito, who collaborated with 5533 on the Proto5533 series of exhibitions. 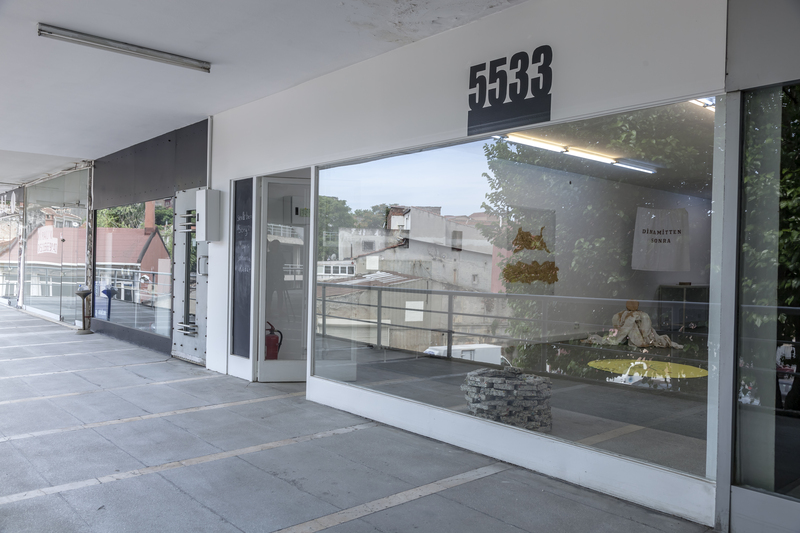 Co-founded in 2007 by Nancy Atakan and Volkan Aslan, 5533 aims to establish, within the Istanbul art context, a space to bring together people from different locations, disciplines, occupations, and backgrounds to create alternative models in the art context. 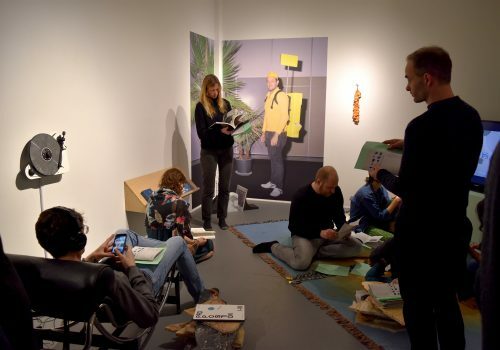 They initiate contemporary art projects based on art-related research, critical reflection, dialogue, collaboration, interaction, discussion, and sharing. Having selected a modus operandi that gives freedom for experimentation without fear of failure, 5533 functions without an official status, sponsors, or long-term plans. Volkan Aslan lives and works in İstanbul, and is the co-founder of 5533. Working with a wide range of materials and media, his recent practice deals with the perception of time and memory, infusing his work with both personal associations and unexpected interpretations. Recent solo exhibitions include Shoot me! Don’t turn me over!, Pi Artworks, Istanbul, 2018; A Good Neighbour, 15th Istanbul Biennial, 2017; Passion, Joy, Fury, Maxxi Museum, Rome, 2015; and A Day Not Yet Lived, Pi Artworks, London, 2014. Nancy Atakan, co-founder of 5533, has been a fixture in the Istanbul arts scene for over 40 years, as an artist, teacher, art historian, and art critic. 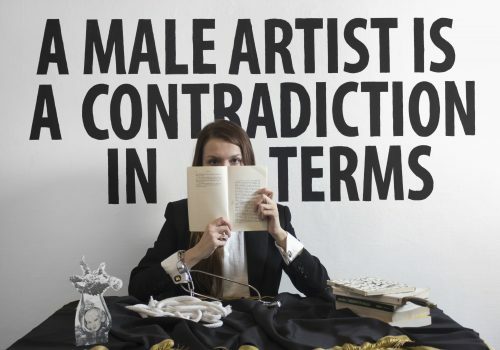 Her multi-media practice concentrates on the relationship between image and word, the meaning of belonging, gender politics, and globalization, most particularly in the context of Istanbul. 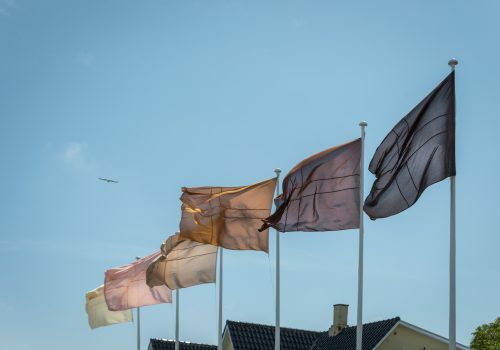 She recently exhibited her work at Making a Shift, (with Maria Andersson), Nordic Art Association, NFK, Stockholm; Community of Lines, Pi Artworks, Istanbul, 2017; and Sporting Chances, Pi Artworks, London, 2016. Mari Spirito is Executive Director and Curator of Protocinema, an art organization realizing site-aware exhibitions around the world, since 2011. She is Associate Curator of Visual Arts, Onassis Cultural Center, Athens and was a Guest Curator for Alserkal Avenue Program’s Public Commission, Dubai, 2018; Director and Curator of Alt Art Space/Bomonti, Istanbul 2015-2017; Advisor to the 2nd Mardin Biennial, Turkey, 2012; and Director of 303 Gallery New York, 2000 – 2012. She is President of the Board of Participant, Inc, New York and holds a BFA from Massachusetts College of Art, Boston. This program is supported, in part, by Greenwich Collection Ltd., Hartfield Foundation, New York City Department of Cultural Affairs, in partnership with the City Council, New York State Council on the Arts with the support of Governor Andrew M. Cuomo and the New York State Legislature, Pera Soho, and The Andy Warhol Foundation for the Visual Arts. 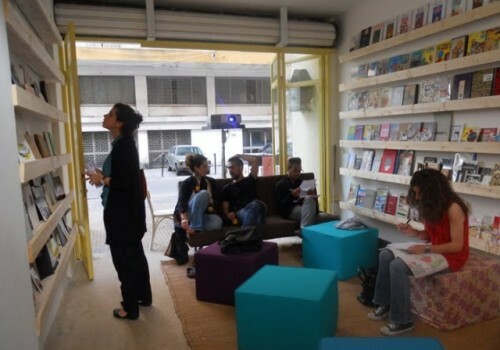 ISCP has hosted an annual institution-in-residence since 2011. This kind of residency was initiated to support cultural exchange by bringing an international perspective to a local context. 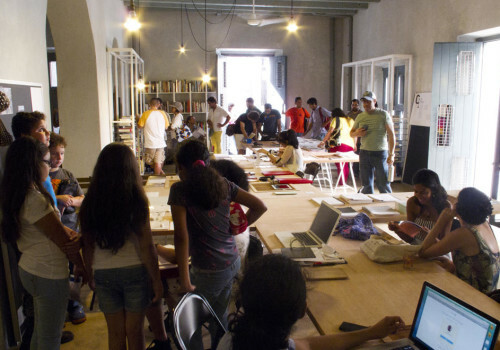 This year, ISCP has invited 5533, an Istanbul-based independent space founded in 2007. 5533 will be in residence at ISCP from October 30, 2018 through January 25, 2019 and will present an exhibition and a series of public programs during this time. For the three months that 5533 is in residence at ISCP, Aslan and Atakan will initiate an on-site project involving several components, that will simulate 5533’s Istanbul space. Much of the project will reflect on the past, while highlighting the current artistic and social atmosphere in Turkey. With the looming specter of censorship, 5533 always aims to remain under the radar. The exhibition, titled Under the Radar: 5533 at ISCP, will feature archives, a selection of videos and several new commissions throughout the duration of the residency. In addition, two historical photographs from 1938 and 1960 will be presented, pointing to the current political situation in Turkey and the past as well. A new commission by Yuri will also be presented alongside the archives. 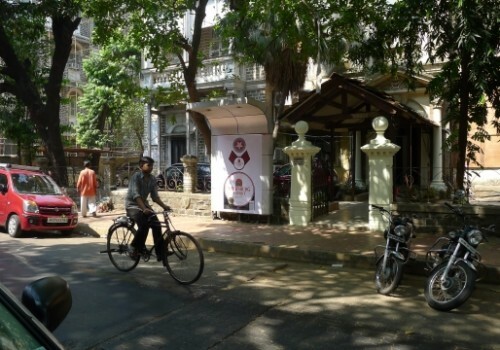 A nearby area will be used as a rotating project space, with three different presentations. The first will be an exhibition by Gözde Ilkin, followed by a collaborative exhibition by Nancy Atakan and Merve Ünsal and lastly, a solo presentation by Burak Arıkan. The exhibition will be augmented by public programs throughout the Fall including artist talks and lectures. These will include the Sen ve Ben 5533 Project (You and I 5533 Project) designed by Merve Ünsal and Nancy Atakan, that will bring together the New York Turkish community with ISCP residents to realize projects, collaborations, or events that promote sharing, interaction, discussion and dialogue within 5533 at ISCP. Burak Arıkan is a New York and Istanbul based artist working with complex networks. He reshapes social, economic, and political issues into network maps, algorithmic interfaces and performances, ultimately rendering inherent power relationships visible and discussable. 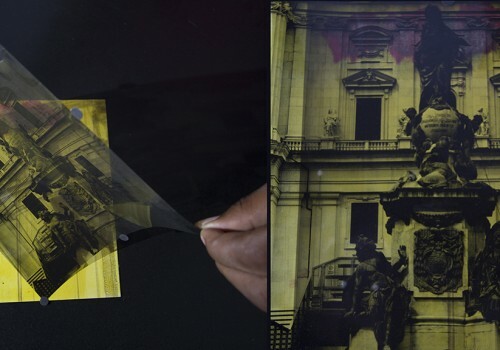 Arikan’s software, prints, installations, and performances have been featured in numerous exhibitions internationally. He is the founder of Graph Commons, a collaborative platform for mapping, analyzing, and publishing data-networks. Volkan Aslan lives and works in Istanbul, and is the co-founder of 5533. Working with a wide range of materials and media, his recent practice deals with the perception of time and memory, infusing his work with both personal associations and unexpected interpretations. Recent major exhibitions include Shoot me! Don’t turn me over!, Pi Artworks, Istanbul, 2018; A Good Neighbour, 15th Istanbul Biennial, 2017; Passion, Joy, Fury, MAXXI, Rome, 2015; and A Day Not Yet Lived, Pi Artworks London, 2014. Nancy Atakan, co-founder of 5533, has been a fixture in the Istanbul arts scene for over 40 years, as an artist, teacher, art historian, and art critic. Her multimedia practice concentrates on the relationship between image and word, the meaning of belonging, gender politics, and globalization, particularly in the context of Istanbul. Recent exhibitions include Marking a Shift, Nordic Art Association, Stockholm; Community of Lines, Pi Artworks, Istanbul, 2017; and Sporting Chances, Pi Artworks, London, 2016. Gözde İlkin lives and works in Istanbul, Turkey. Working with stitching, drawing, painting, video and sound installations, İlkin constructs forms of confrontational interactions within the motifs of found domestic fabric. In the process, she refers to social and political relationships and concepts of manipulation, borders, power issues, gender attitudes, and urban transformation. İlkin exhibited work in the 15th Istanbul Biennial, 2017, and has been awarded a six-month residency at Pioneer Works, New York. Merve Ünsal is a visual artist based in Istanbul. In her work, she employs text and photography, extending both beyond their form. She has participated in artist residencies at the University of Delaware, Lewes; Delfina Foundation, London; Praksis, Oslo; Banff Centre; Fogo Island Arts; and was a participant in the Homework Space Program 2014-15 at Ashkal Alwan, Beirut. Ünsal holds a MFA in Photography and Related Media from Parsons School of Design and a BA in Art and Archaeology from Princeton University. She is the founding editor of the artist-driven online publishing initiative m-est.org. Yuri, an artist who goes by this name for the exhibition 5533 at ISCP, changes his practice for each project. For 5533 at ISCP, Yuri will make a wall painting to capture the memory of a space and transfer it to another. His paintings are minimal, usually a single color, but are also hyper-realistic and go beyond representation, claiming to recall the memory of the chosen space. 5533 collaboration with Volkan Aslan and Nancy Atakan, Thanks for Coming, 2011, digital print and neon. Courtesy of the artists.